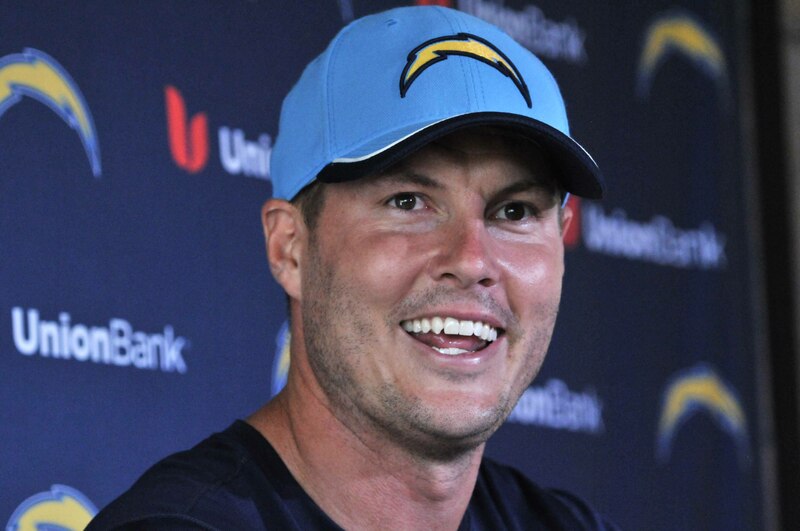 The San Diego Chargers and quarterback Philip Rivers agreed to a four-year $83.25 million mega-deal Saturday night and ESPN reported Monday that the deal also includes a no-trade clause. 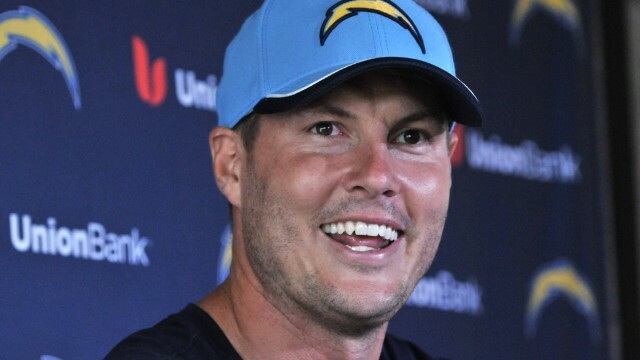 After reluctance to sign a long-term deal because of the team’s possible move to Los Angeles, it now appears even more likely Rivers is going to be a Charger for his entire career now that he controls any possible trade. His new deal includes $65 million guaranteed, most of any player in the NFL under contract. Many wondered if there would be a opt-out clause in the contract in case the team moved to L.A., however, it seems as Rivers will stick with the Bolts no matter where they play their games in the future.